6 Bags up for grabs! 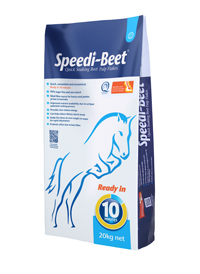 Speedi-Beet from British Horse Feeds is a highly nutritious and extremely versatile, quick soaking beet pulp feed and is suitable whether feeding the leisure horse or competition horse. Starch free and unmolassed, making it 95% sugar free, Speedi-Beet is also an ideal feed for horses susceptible to laminitis. 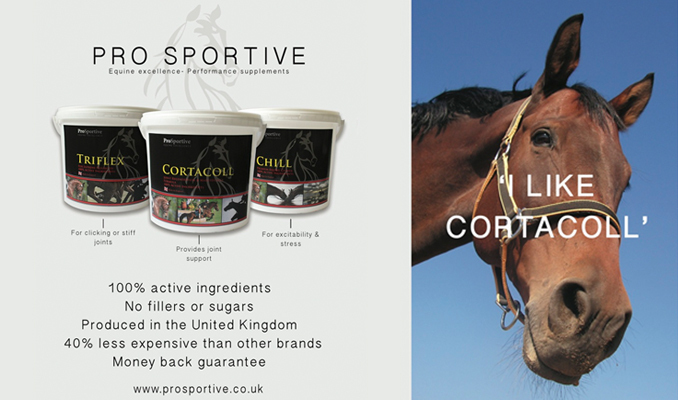 It offers a high proportion of soluble fibre making it a great source of non-heating slow release energy and it can also be made with warm/hot warm to help offer a warming feed for your horse during winter. Made using only best quality British Beet Pulp, Speedi-Beet is subjected to British Horse Feeds’ patented cooking process to produce a unique soaked feed, ready to use in just 10 minutes. RRP around £12.30 for a 20kg sack.